(Fremont County, Wyo.) - Can a cold last for weeks? This is a common question for us at Fremont Ear Nose & Throat during this time of year. 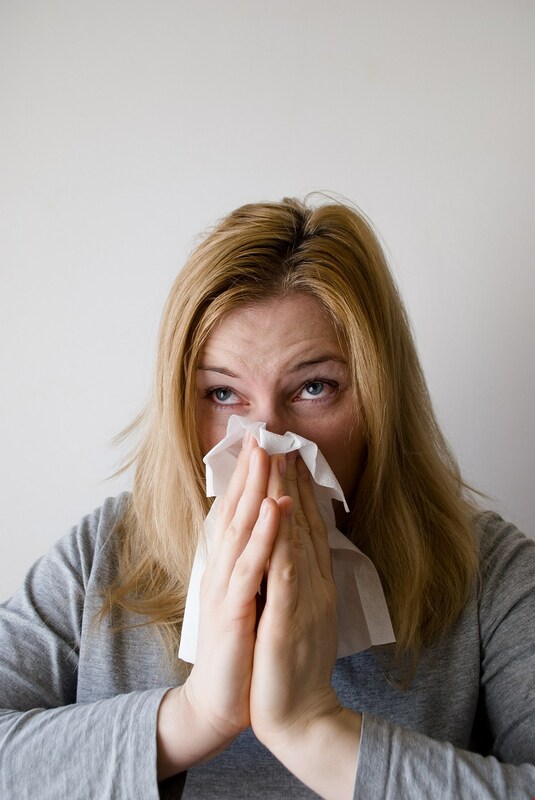 Common colds and flu affect most of us at one time or another each winter. These illnesses cause sinus pressure and pain, nasal congestion, nasal discharge, cough and sore throats. Symptoms from cold viruses or the flu virus should resolve within 10 days or less. If they don’t, then 70% of the time persistence of these symptoms indicate a sinus infection. When cold symptoms improve for a couple of days then get worse again this also indicates that the patient is likely to have a sinus infection. Frequent or chronic sinusitis is the second most common cause for a doctors visit in the United Sates each year. 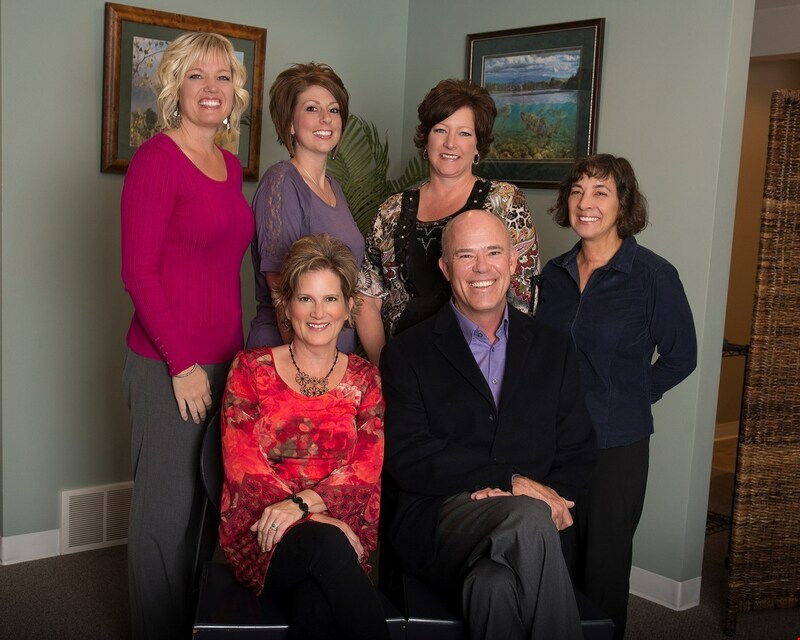 Our practice specializes in the diagnosis and treatment of sinusitis in adults and children. We offer complete evaluations for all causes of these symptoms, including allergy, and we pride ourselves in providing each patient with a detailed evaluation that is carefully explained to them and a treatment plan tailored to their specific needs. The majority of our patients can be helped with medical and allergy treatments, but some patients' problems only improve with surgery. Dr. Merritt has a career long interest and specialization in minimally invasive endoscopic sinus surgeries and treats his patients using the latest surgical technologies. Minimally invasive surgeries offer patients the potential for quick recoveries and the preservation of all normal nasal tissues. We enjoy seeing our patients get better! 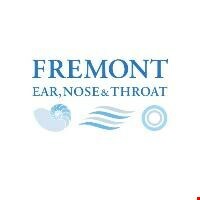 Follow Fremont Ear Nose and Throat on Facebook. Seated: Nancy Brewster, PA-C; W. Davis Merritt, M.D. ; Rebecca Price, Audiologist; Kendra Fauque, medical assistant; Allyson Ulrich, Office Manager and Pat McGavran, Actuary.